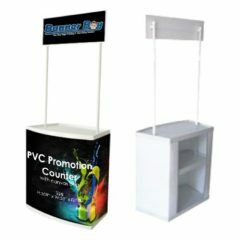 Podium stand is Lightweight and portable. 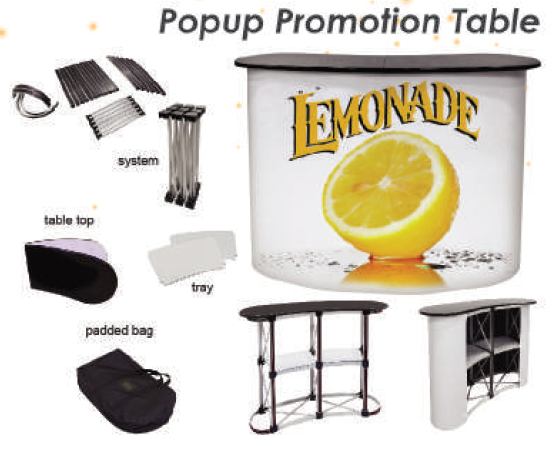 Easy to operate and convenient to carry for the promotion table . 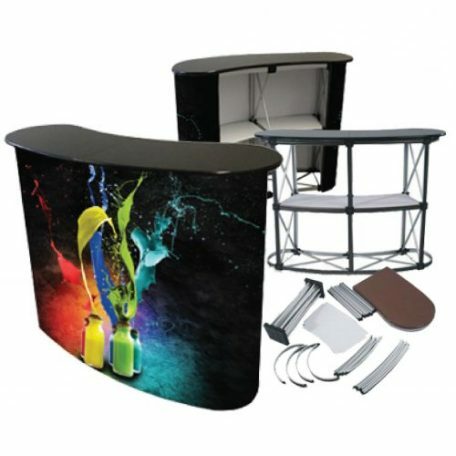 The promotion table is super in quality and competitive in price . 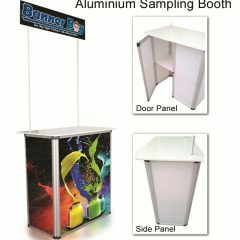 Our promotional table display is Flexible for installing . This type of promotion table is Stable,Colour graphic picture. The promotion table is widely used for Exhibition, Advertising, Tradeshow, Meeting, Supermarket promotions. 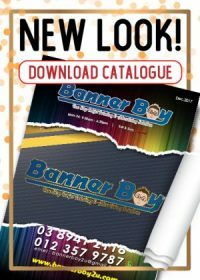 Earn up to 650 BBPoints.